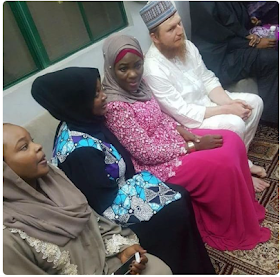 A US citizen came to Nigeria to marry his beautiful lady Hausa, whom he had never seen before in his life. 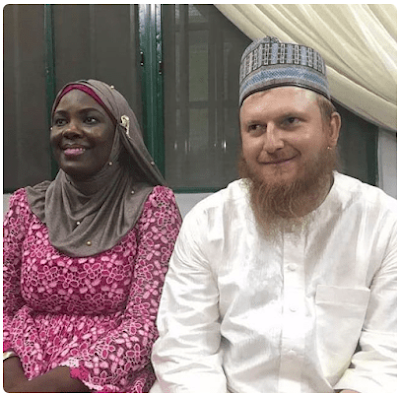 According to the trend reports, Nationalhelm reports that the couple met online and maintained the relationship for 2 years and never met physically before the man landed in Abuja and headed to Kano to seal the union. 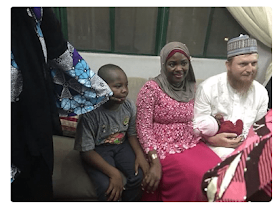 According to reports, the man embraced Islam and changed his name to Musa, as they traditionally married last week in the presence of family and friends.